Deep-fried falafel balls in a pita waffle - your diners will go crazy for this dish! 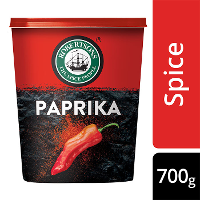 Pre-heat deep fryer to 170 °C. 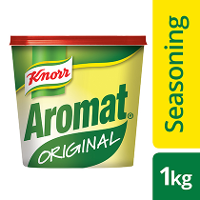 Place chickpeas, garlic, onion, Knorr Original Aromat, flour, cumin, coriander (ground and fresh) into an electric mixer and mix until it resembles breadcrumbs and is not too sticky. Roll mixture into 20 g balls and deep fry until golden. 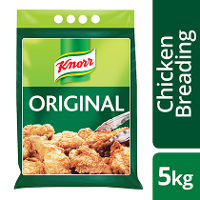 Whisk the eggs, Robertsons Paprika, Knorr Original Chicken Breading, Robertsons Veggie Seasoning and milk. Dip each pita bread into batter mix and press in a waffle machine and cook until golden. 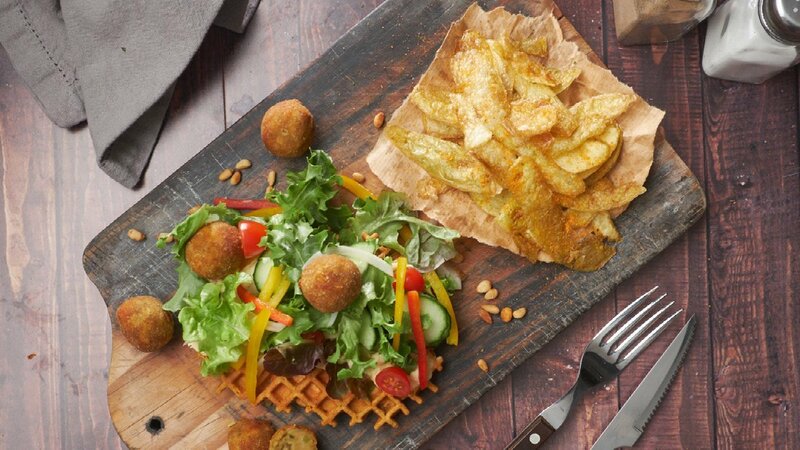 Place ‘pita waffle’ on a plate, top with hummus, salad, falafel balls. 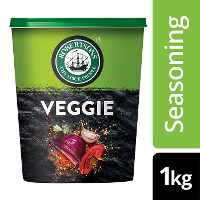 Accompany with crispy potato skins, Hellmann’s Creamy Ranch Salad Dressing and toasted pine kernels. Press the falafel balls into patties and make sliders!